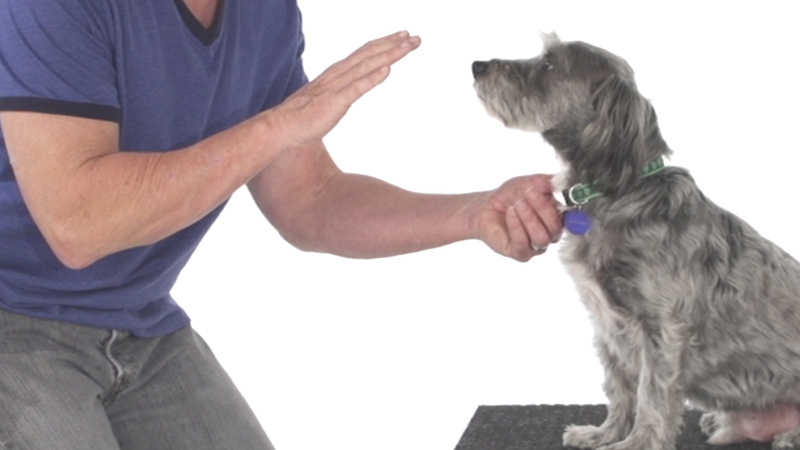 Welcome to our free dog training tip video area! We have gone back and forth, and decided to put these videos back up. These dog training clips are all pretty short, and most have aired on newscasts at different times across the country. There are a lot of tips, and to make it easier for you they are all categorized. Just click on the links to the right. 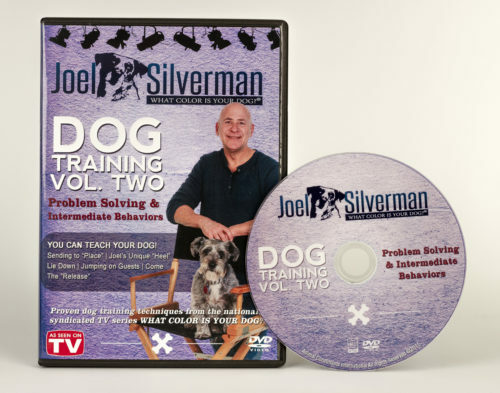 In case you were wondering what Joel Silverman is doing now, about two years ago he launched his dog trainer certification courses. He certifies people to become dog trainers so he is on the road every month at dog daycare businesses nationwide. 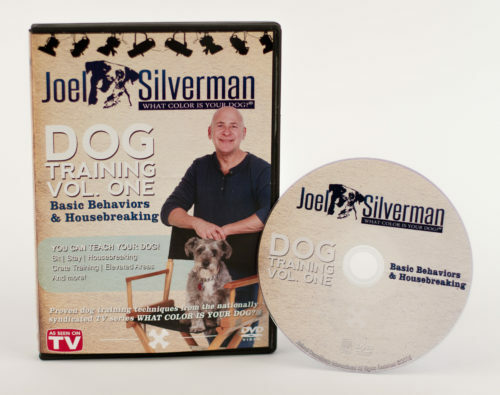 If you like these dog training tips, our biggest seller on our website is Joel’s dog training DVD series, which you will see below. 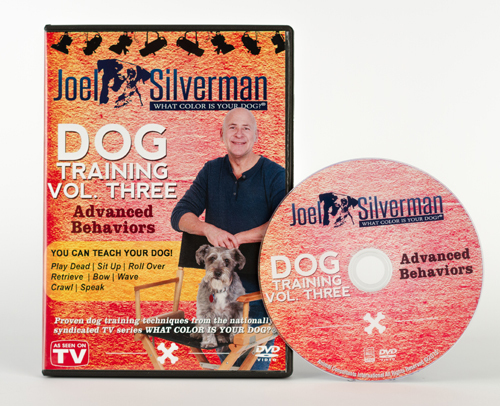 It is Joel’s 3 DVD set which comes with Basic Behaviors, Intermediate Behaviors and Problem Solving, and Advanced Behaviors.